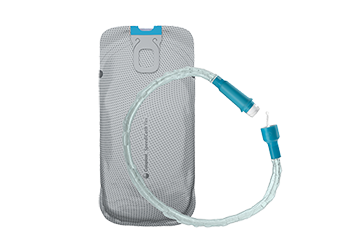 SpeediCath® Flex Coudé Pro is the new flexible coudé catheter for men with a protective dry-sleeve. It is a soft catheter that is easy to handle with a curved tip which can bend to follow the curves the urethra. 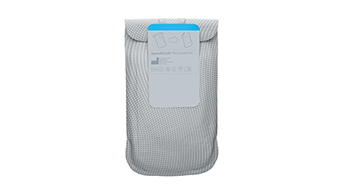 It has a range of features that makes every step of catheterization easy. 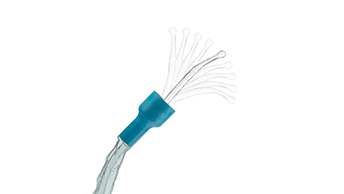 The softness and flexibility of the catheter makes it easy to handle and feels gentle. 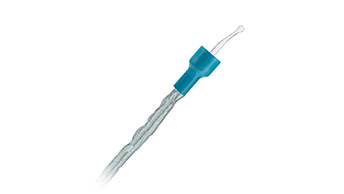 The flexible catheter has a fixed curved tip which can bend to follow the curves of the urethra. For discreet hygienic handling and disposal, SpeediCath Flex Coudé Pro is reclosable and features non-medical, practical packaging.